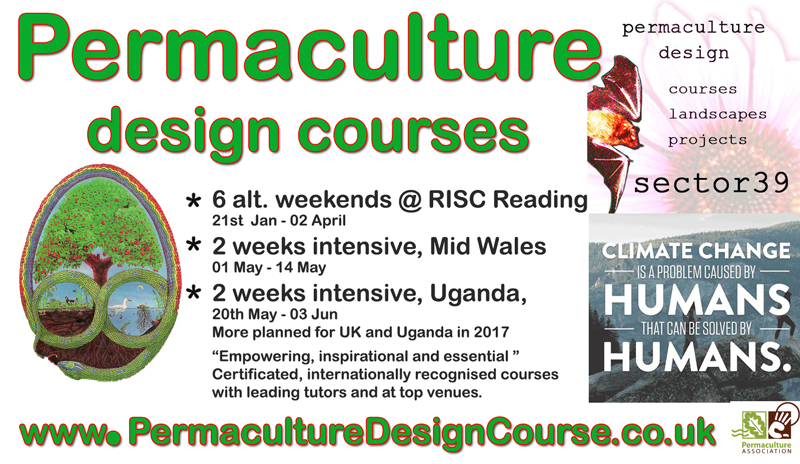 The 6 part course, runs every other weekend spread over three months, at RISC Reading, start in January. 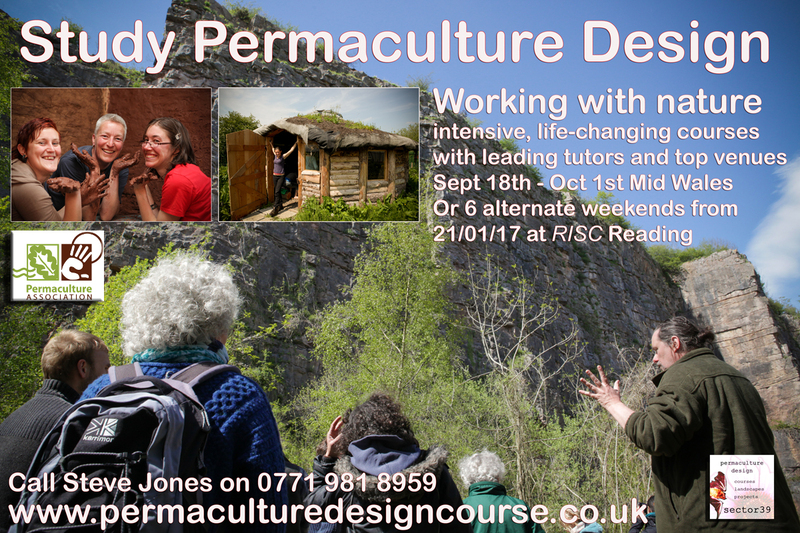 Please get in touch to find out more about these fantastic opportunites to study permaculture and make connections and contacts to help you in your own ambitions. 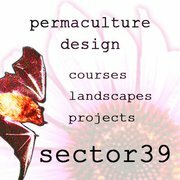 Studying permaculture is a big step towards a saner and more rewarding life, building solutions and responses to the challenges of the modern world. It was a real thrill to go back to Reading to the Roof Garden last year, and so I am planning to go back there again on September the 22nd this year to run the day again. Past PDC graduates are welcome to come along for a £7.50 donation only towards the lunch.. and full is price is only £25 for the day. 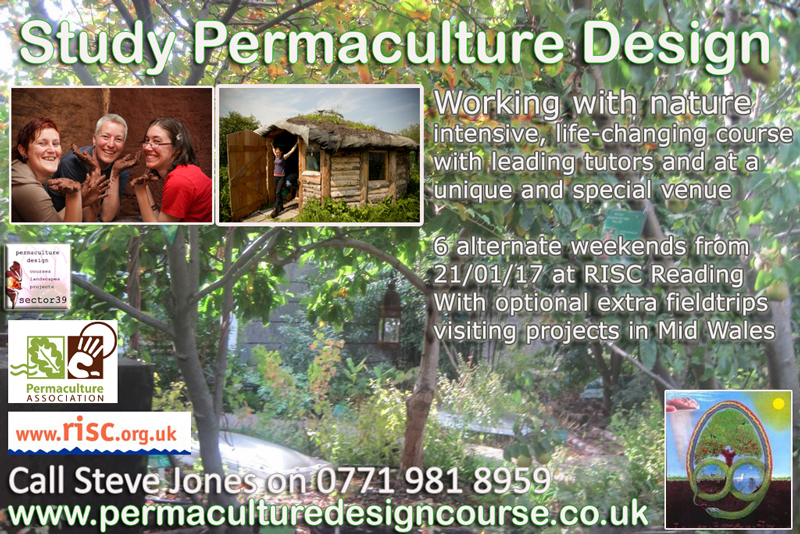 It is an excellent introduction to Permaculture design and approaches to problem solving and is a lively and fun day. The garden is 10 years old this year and has matured wonderfully into a forest system. the understory plants have self-seeded all around the place and it is starting to have a genuinely wild feel about it. It will be a great day out and I am arranging a special meal from Tutus Ethiopian Table… freshly prepared traditional style Ethiopian food will make it an extra special experience. Lots of opportunites for chat and to ask questions and of course a perfect opportunity to explore the garden. The RISC centre itself is well worth a visit, it has fair trades shops, bar and cafe, meeting rooms and is home to Reading International Solidarity who develop teaching resources on global themes, and are active supporters of fair trade and human rights. I have just updated the Forest Gardening page on my website.. lots more info there if you are interested. 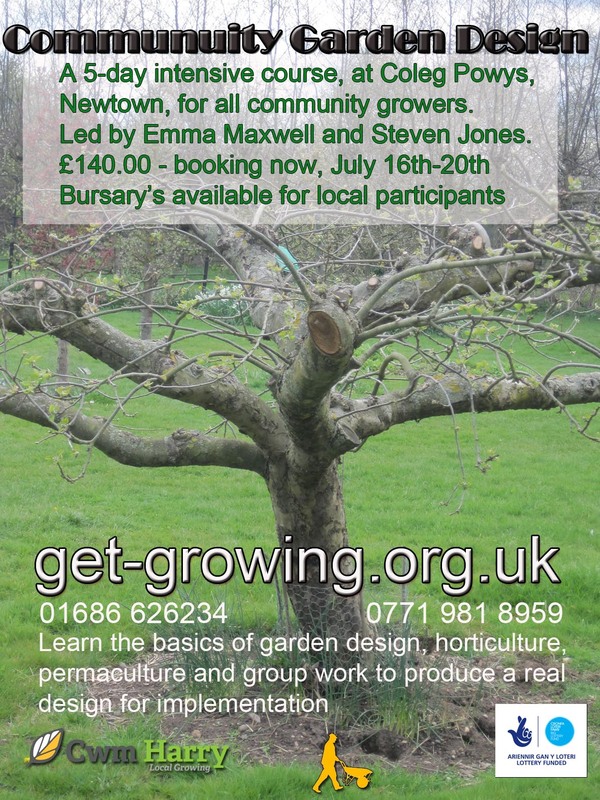 The other new Course we are developing is in conjunction with the Get-Growing project in Newtown Powys, where we are putting together a 5-day, how to design a community garden course. This is specifically aimed at people with an interest or involvement in community gardening. we are very involved with community gardening ourselves in Newtown and have just been offered a new site from which to develop a our community growing hub… which is a 2 1/2 acre site on the Newtow FE College campus and we will be using the coruse process to design the garden. 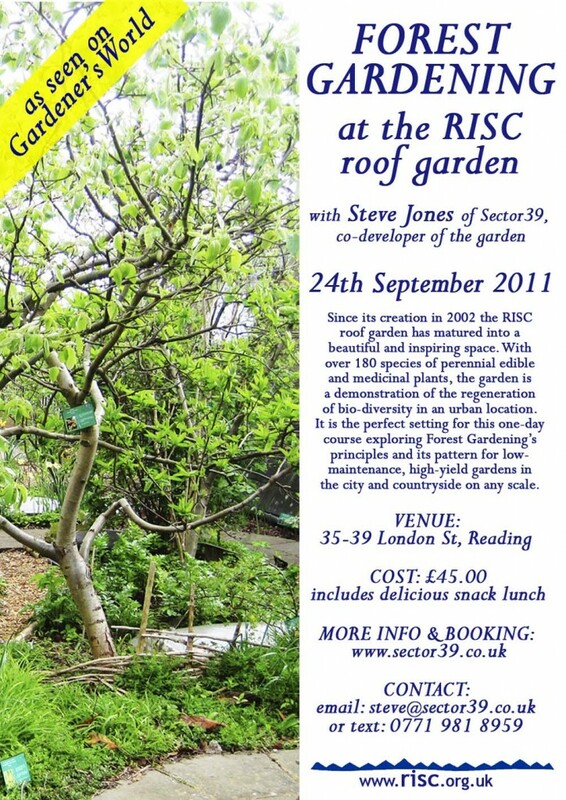 Work on the award winning RISC roof garden began in Feb 2002 and now in its ninth year it is positively blooming. It is a bold statement about the possibilities for greening our cities, supporting biodiversity, reducing urban heat islands and storm surges and creating oases of calm and sanity in city centre spaces. The RISC garden is inspired by the work of Robert Hart and was designed as a Global Garden to reflect the inter-connectedness of life, society, history and culture on this earth. It is a statement about the importance of biodiversity and the value of the ecological legacy we leave to future generations. A forest garden is a self sustaining system assembled from a great many, mainly perennial plants with multiple uses, from around the world; some obscure, some so familiar we take them completely for granted, all of them however are important. 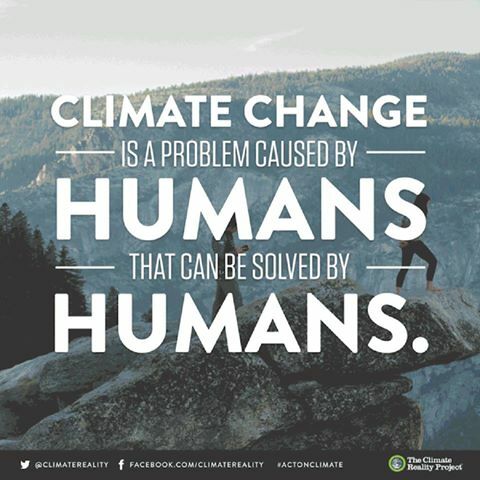 The day will focus on positive responses to the challenges thrown up for modern society by the excesses of industrial agriculture, the overuse of chemical inputs and the corresponding erosion of biodiversity, tops oils and water. Forest gardening address all these issue and more and can be practised in any setting on any scale. Forest gardening is simply the application of the principles of ecology to a designed, constructed system such as garden. 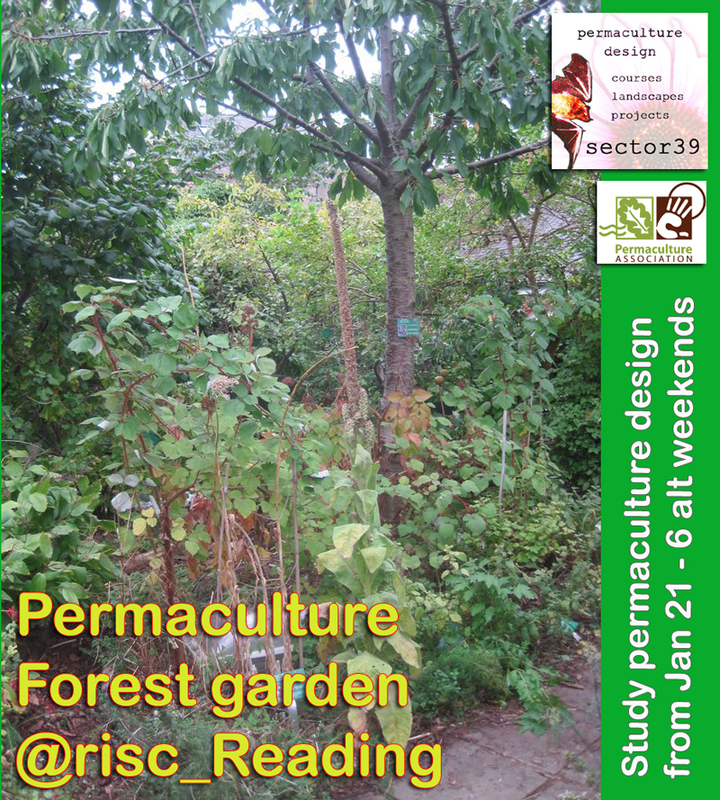 RISC has also been a big part of my own personal development, I moved there from CAT in 2002 to be involved in developing the roof garden project and it it will be a pleasure to be back there working on this one day event. The case for all the issues that the garden embodies have never been more pertinent: our place in the globalised world, the debt we owe to past generations for the diversity of food and medicine plants represented here that sustain us all. 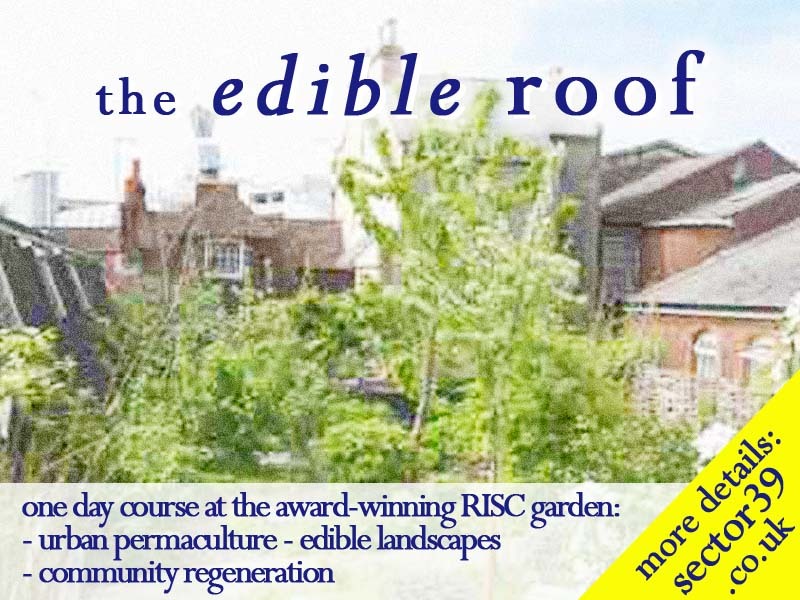 The day will be a positive and uplifting experience, looking at how we can work with natural systems and permaculture design to create resilient, productive and bio-diverse habitats everywhere.. even on roof tops! 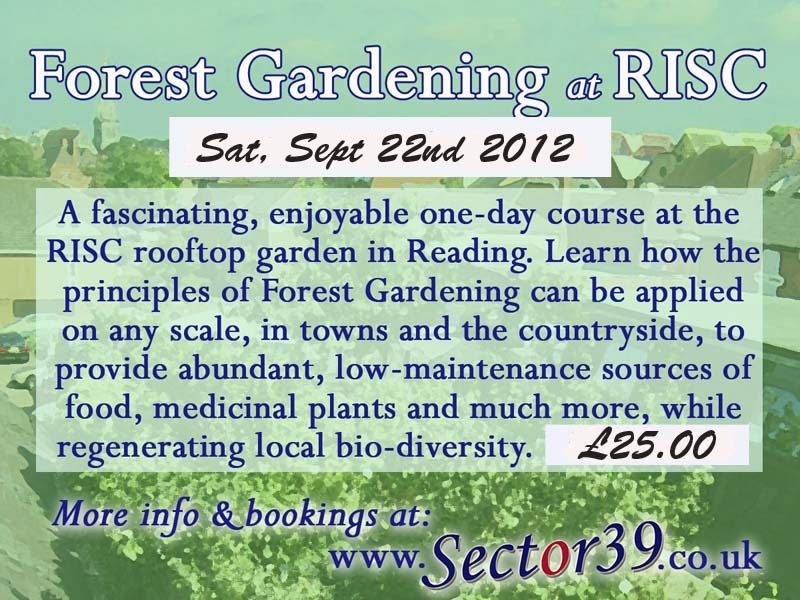 Booking is via www.sector39.co.uk and its on £45 for the day, including delicious snack lunch. 55 places only.